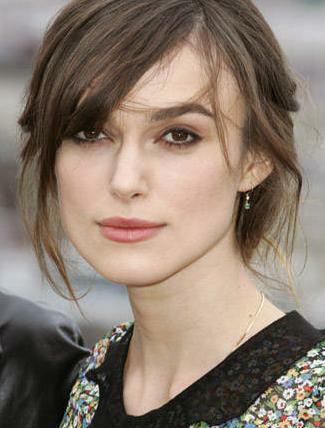 Keira Knightley appeared to be affected with the rumors that she is anorexic after she is considering getting pregnant to dispel the rumors. The skinny “Duchess” star has always insisted that her lack of curves is down to genetics and has nothing to do with how much she eats – or doesn’t eat. Keira Knightley stepped out on the red carpet at the premiere of The Duchess looking almost transparent but managed to exude the confidence of a curvy woman – hats off to her.